Indians Baseball Cards: Upcoming Allen and Ginter Charity Break! 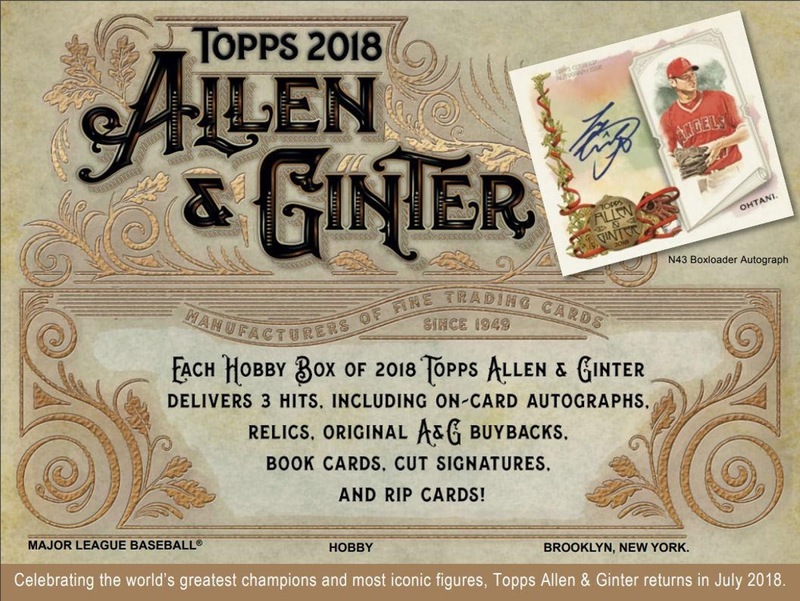 Upcoming Allen and Ginter Charity Break! Hey, everyone! I will be hosting an Allen and Ginter charity break in conjunction with CrackinWax's charity break! There is a poll on the right side of the Tribecards main page asking if you would participate in a CASE break or a BOX break. Let me know your thoughts! Pricing will be determined after the checklist is available and will be modeled after the pricing schedule that CrackinWax uses.